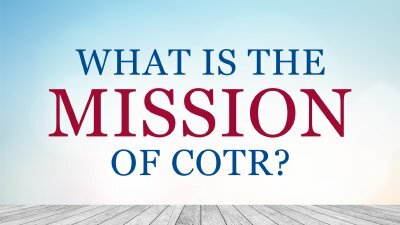 #7 - What is the Mission of COTR? Pastor Steve Wilkins finishes this 7-week class with looking and the mission and vision of Church of the Redeemer. #6 - Why Should I Join a Church? Pastor Steve Wilkins address the faulty notion that church membership is unnecessary and how some even think joining a church is unbiblical. This classes outlines what it means to be a member of COTR and what is expected for leadership and membership. 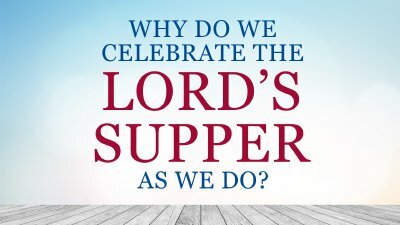 #5 - Why Do We Celebrate the Lord's Supper As We Do? Pastor Steve Wilkins discusses why the Lord's Supper is a family feast and the climax of our worship service each week. 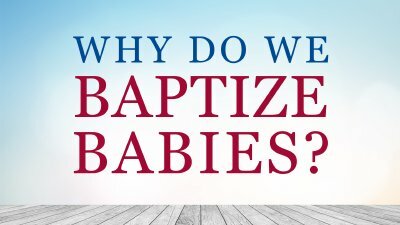 #4 - Why Do We Baptize Babies? Pastor Steve Wilkins discusses the idea of covenants and their connection to the family in this fourth class from Church of the Redeemer. 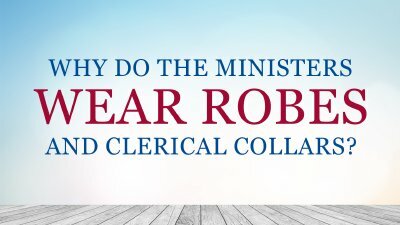 #3 - Why Do the Ministers Wear Robes & Collars? Pastor Steve Wilkins discusses the connection between clothing and calling in this third class at Church of the Redeemer. 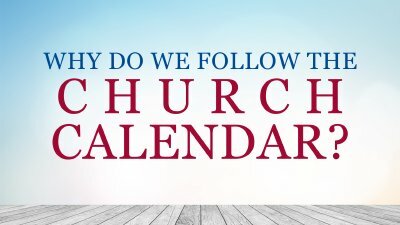 #2 - Why Do We Follow the Church Calendar?  Pastor Steve Wilkins continues to answer the common questions folks have about Church of the Redeemer. This session focuses on calendars and how God has called us to redeem the time. 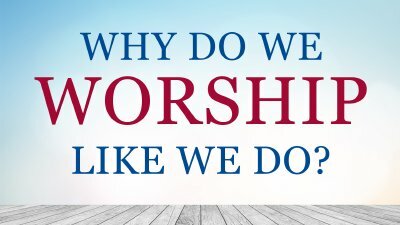 #1 - Why Do We Worship Like We Do? 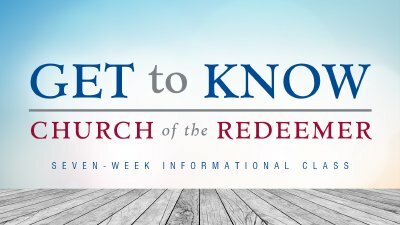 Pastor Wilkins leads a 1-hour discussion and introduction on some of the distinctives about Church of the Redeemer and her order of worship.